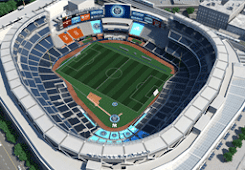 NYC is Blue: "NYCFC House"? Wonder what this'll be? A merchandise outlet, space for meet & greets, or some type of community outreach? We'll see.